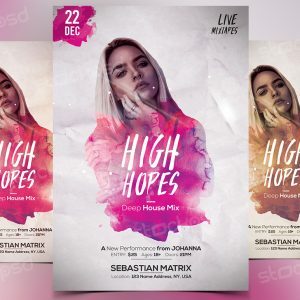 Sunday Sessions PSD Flyer Template is an unique, attractive and very illustrated flyer template that designed for any and every type of business. 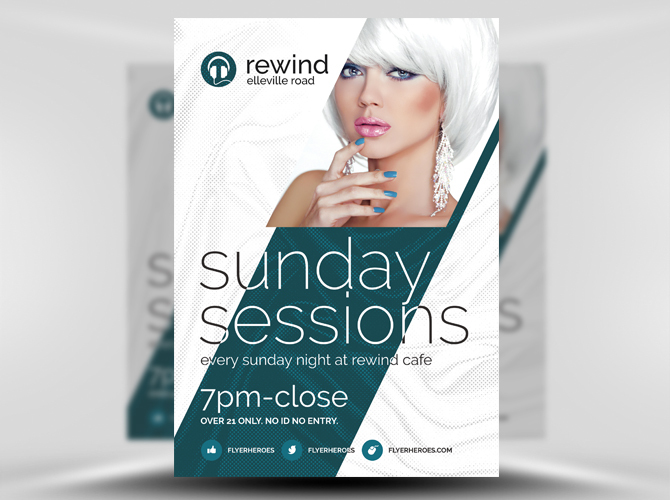 If wanting a Photoshop PSD flyer template, then Sunday Sessions PSD Flyer Template is for you. 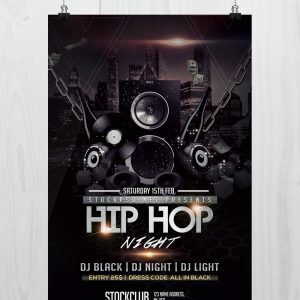 The freebie of the day is a free PSD template made by professional print and flyer designer!. 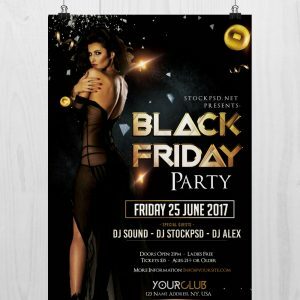 The PSD is perfect if you want promoting your UPCOMING Events with this Flyer Template, Changing the color style, pictures, Text. 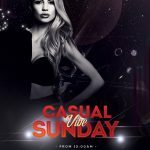 Sunday Sessions is a super stylish nightclub flyer with a flawless minimal style. 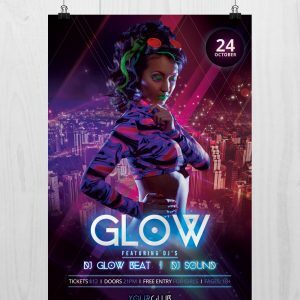 This is a template that’ll not just impress your client, but will leave you impressed too. 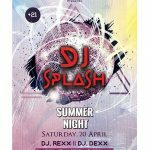 To edit and customise this template properly, you will need Adobe Photoshop and some custom fonts.